It was an exciting November in New York – several amazing auctions took place in Big Apple, and in this article, we will focus on the highest hammers and most exciting lots we saw. The most exciting and interesting auctions took place between November 4 and November 12, 2015 at Sotheby’s and Christie’s. We saw some records-breaking sales (for example, at The Artist’s Muse: A Curated Evening Sale at Christie’s), but we also saw some disappointing auctions (for example The Collection of A. Alfred Taubman: Masterworks at Sotheby’s). During this week, we saw around twelve amazing auctions (the huge majority of them took place at Christie’s or Sotheby’s). And, yes, it was a week reserved for breathtaking sales, for records, for excitement. All those who love to participate (or to follow) auction sales, did have an opportunity to witness some unexpected twists, high hammers, disappointing moments when a great artworks remained unsold. As always, the most interesting auctions are those where pieces of contemporary art are put on sale; that was also the case with these auctions during the exciting week in New York, but we also saw some great pieces of Modern Art. So, let us see – who are the winners of November New York Auctions! Scroll down, and find out! And, don’t forget to regularly follow our Auction section – here you can find all information about all important auctions, detailed information about lots, artists, and analysis. OK, if we really have to say who is the winner of the November New York Auctions, than we would definitely tell it is Amedeo Modigliani’s Nu Couche. The sale of this beautiful painting has already been labeled as historic, since it achieved the second-highest price ever for a work of art at auction. It was sold for amazing $170,405,000 , more than has ever been paid for the artist before. If you want to find out who bought the piece, click here! Find out more about Nu Couche! The Contemporary Art Evening Sale saw the most expensive work sold at Sotheby’s worldwide in 2015. 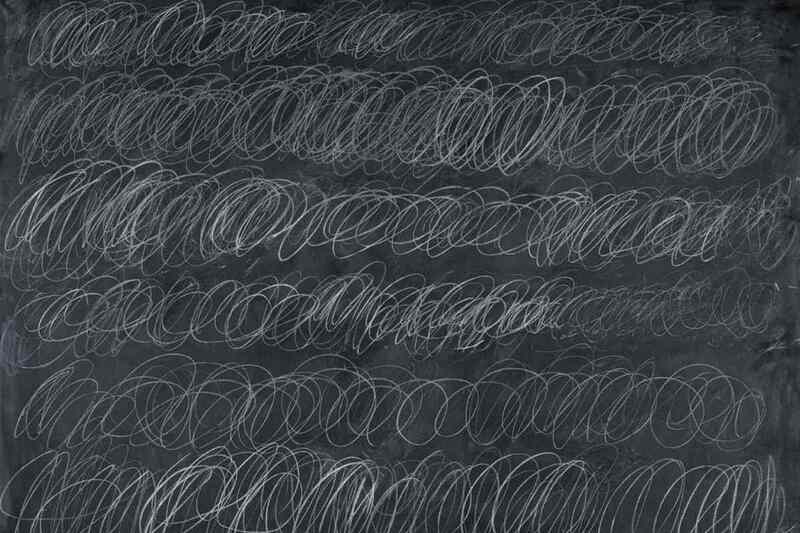 This great piece by Cy Twombly was sold for $70,530,000 , topping its high estimate. This beautiful painting is a part of the artist’s famous series of Blackboard paintings that Cy Twombly made between 1966 and 1971. The painting was predominantly painted on a series of swiftly executed dark grey oil-paint backgrounds that resembled the slate of a blackboard. To know more about this work, click here! An army of art collectors had been waited for that day – the day when famous collection of A. Alfred Taubman would be auctioned. 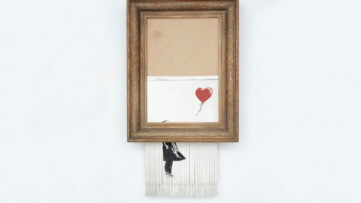 The first auction took place on November 4 – remarkable pieces of contemporary art were put on sale. But, this auction saw so many disappointing results, that many feared that next auctions would have followed this trend. Almost 50 percent of lots were sold under low estimate! However, there were positive examples, as always. 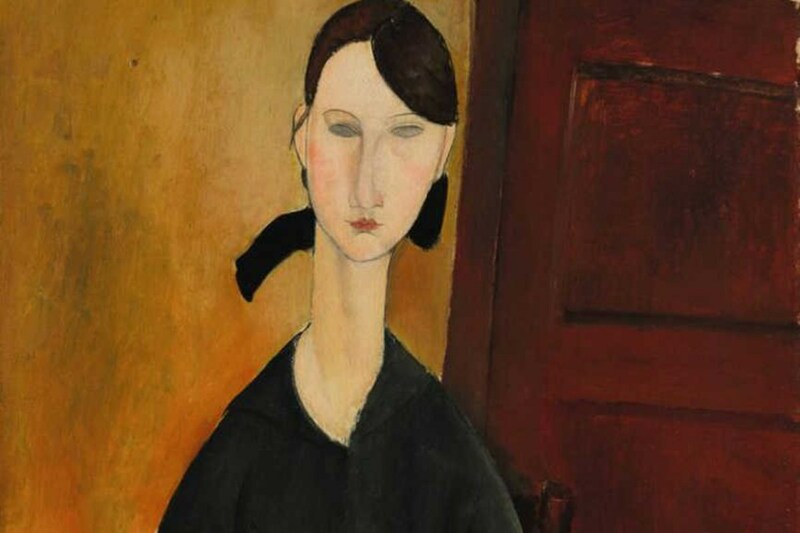 The absolute winner of this auction was Modigliani’s Paulette Jourdain, that was sold for $42,810,000 , being the top lot. Another amazing sale was seen at Christie’s The Artist’s Muse: A Curated Evening Sale (the same auction that saw Modigliani’s record) – the sale of the beautiful artwork by Roy Lichtenstein! His well-known Nurse exceeded all expectations. 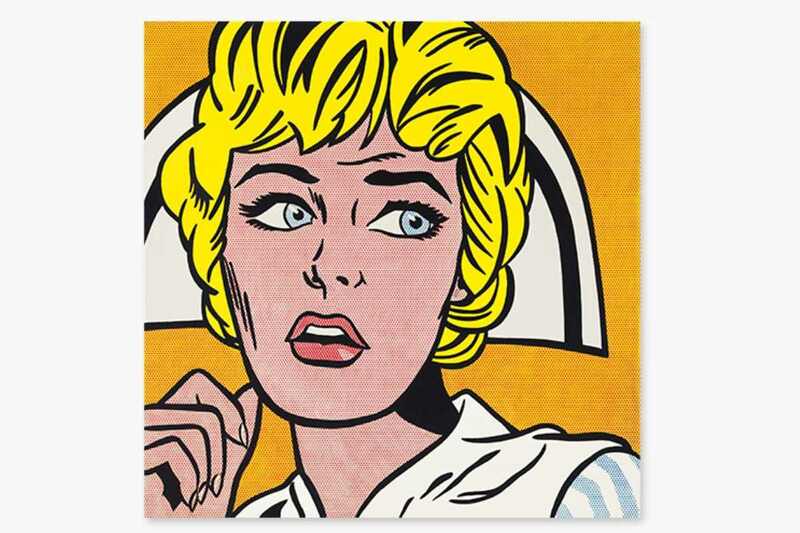 This great piece reached a new price level for Lichtenstein at auction. 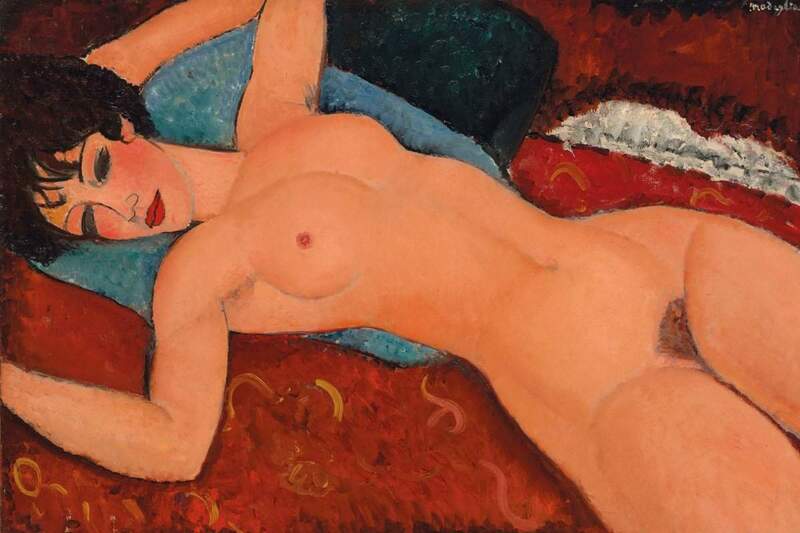 The piece was sold for $95,365,000 , well above its $80 million estimate. You can find more about this great piece by clicking here! There are no exciting auctions without Andy Warhol, right? But, let’s be cautious. Yes, his well-known piece Four Marilyns was sold for $36,005,000 , thus being the lot leading the sale. However, this was unexpectedly low price for this piece. 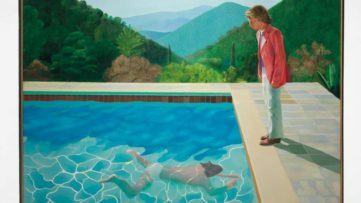 Just two years ago, Larry Gagosian bought the same work at Phillips on behalf of a client, the Russian collector Mikhail Fridman, for $38.2 million. So, although it saw the highest hammer price at Christie’s Post-War an Contemporary Art Evening Sale, we could have seen a bit higher price. Here you can find more information about Four Marilyns. Post War & Contemporary Art Morning Session at Christie’s New York was a solid auction; it didn’t see any spectacular sales, but they were not expected after all. With nine seven-figure sales, the highest hammer was seen in the sale of Michelangelo Pistoletto’s Corteo. 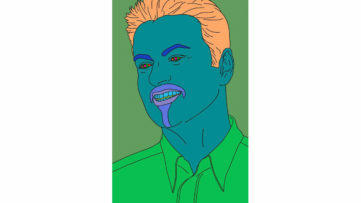 The piece was sold $2,853,000. 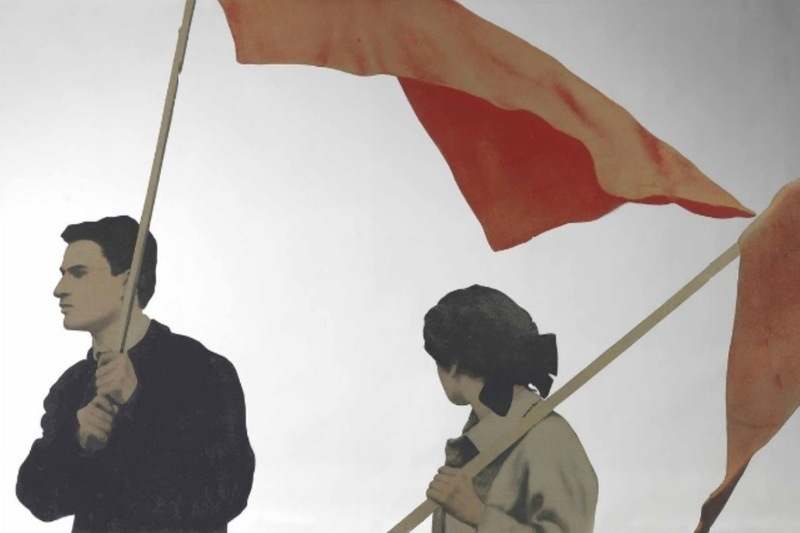 For more information about this beautiful piece by Pistoletto, click here! Warhol, again! 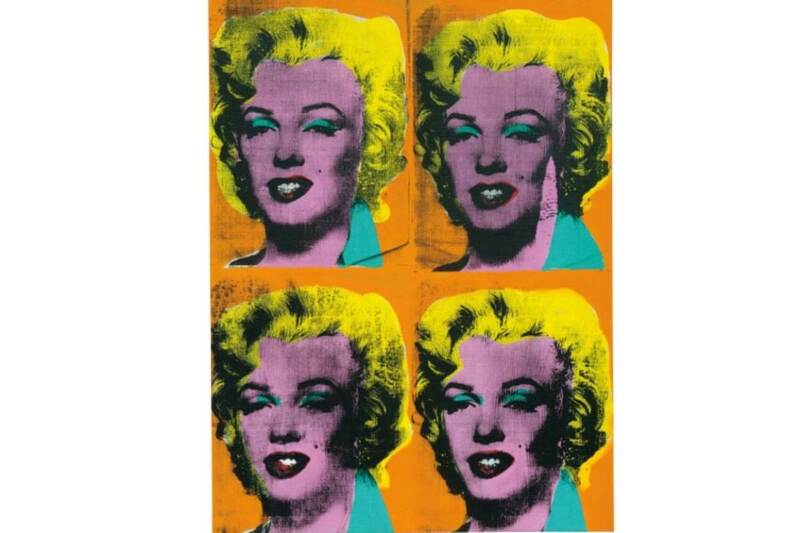 To be honest, Warhol’s pieces did disappoint during November New York auction week. For example, at Christie’s Post War & Contemporary Art Evening Sale, we saw very disappointing results of Warhol’s works. 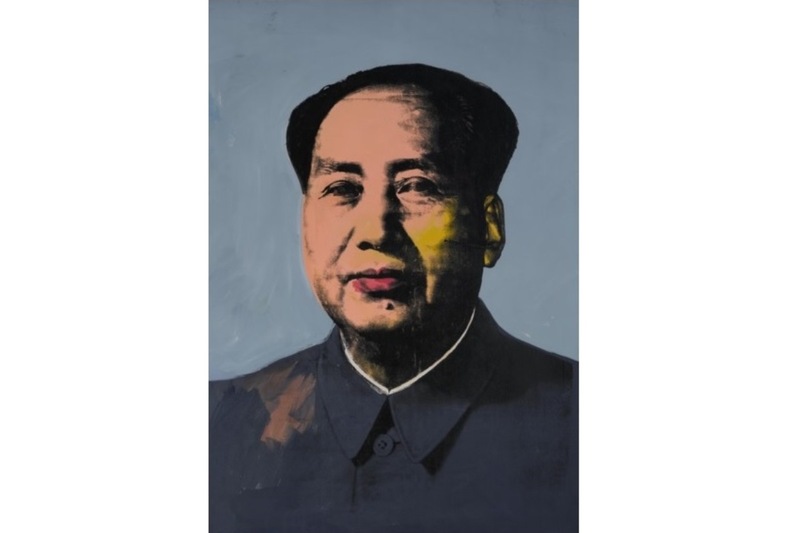 But, the things went better at Sotheby’s Contemporary Art Evening Auction, where the artist’s famous Mao silk-screen painting was sold for $47,514,000 (that Sotheby’s had guaranteed at $40 million), being among top lots of the auction. It wouldn’t be an exciting week without one great sale of Jean-Michel Basquiat. Basquiat at his best – the Untitled piece was sold for $ 8,314,000. A great sale, although we have to mention that the New York auction week did not see any spectacular sales of Basquiat’s work. 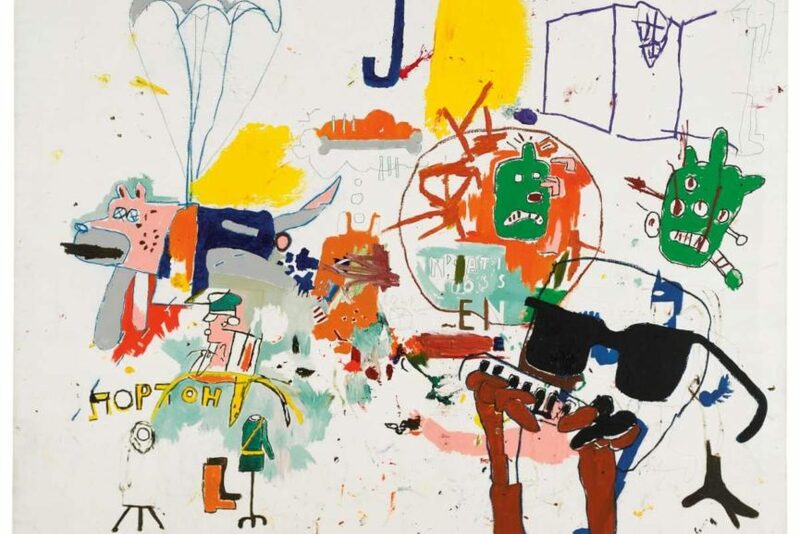 For more information on this Basquiat’s piece, click here! 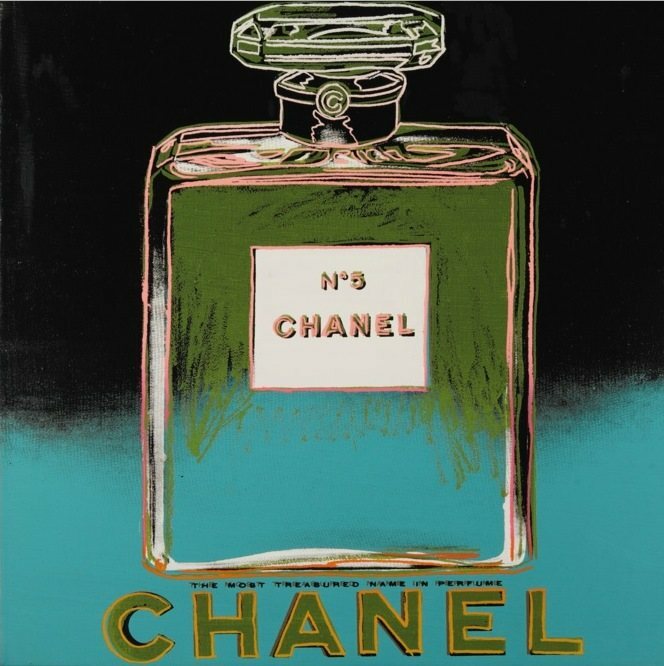 It seems that pieces by Andy Warhol are doing better at Sotheby’s than at Christie’s. 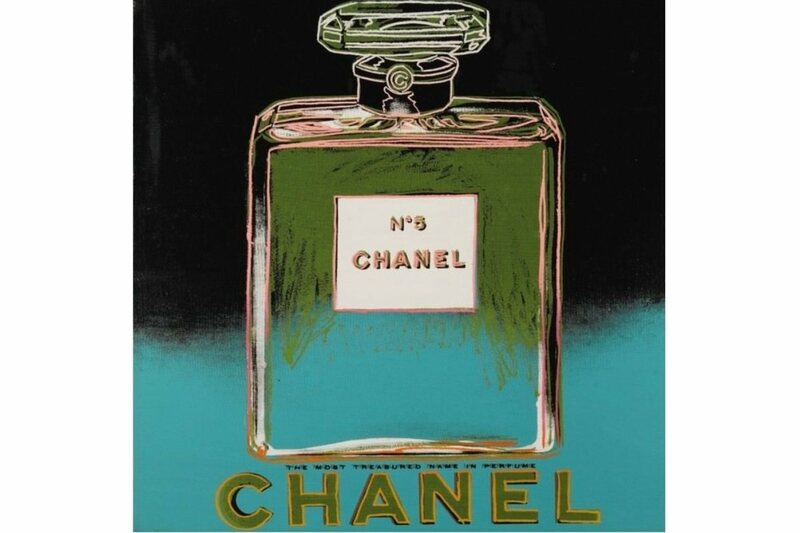 After seeing some disappointing results at Christie’s, Contemporary Art Day Auction at Sotheby’s saw Warhol’s Chanel (From Ads) being the top lot. The piece was sold for $1,810,000. For more information on Chanel (From Ads), please click here! Quite remarkable sale was seen at Post War & Contemporary Art Evening Sale at Christie’s, on November 10. 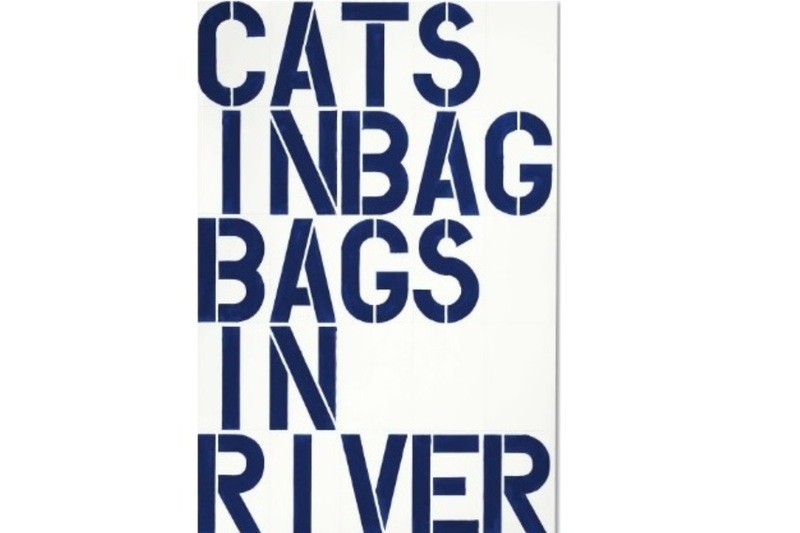 Although it was not among top five lots, Christopher Wool’s Untiled achieved great result. It was sold for $16,965,000. This piece is characterized by large, black, stenciled letters on white canvas – a style Wool is famous for. Still, this is not the most expensive Wool’s piece sold at auction, so be sure to check out most expensive Wool’s art pieces sold at auctions. Read more about this great piece by Wool by clicking here! For more information about contemporary art, sign up for My Widewalls! It’s free of charge!